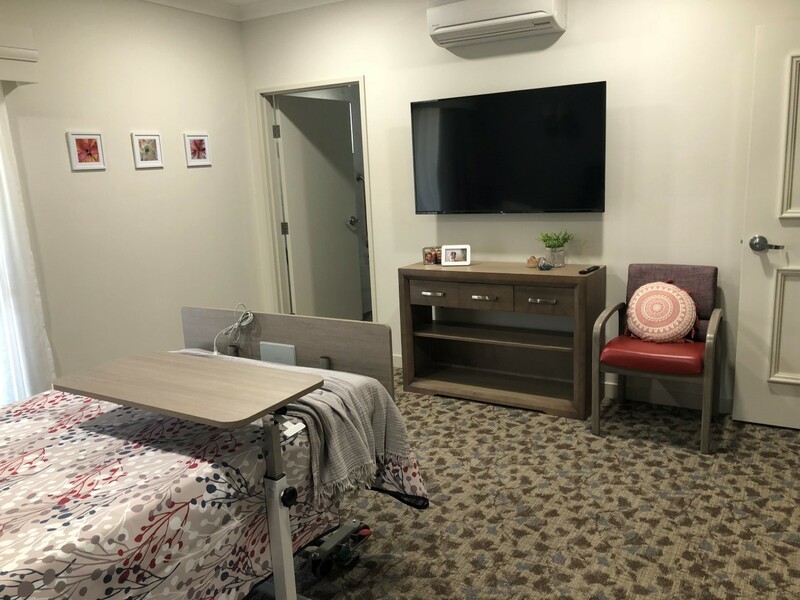 Edmonton Gardens is a 144-bed care facility located on the southern side of Cairns, within the area of Edmonton. Historically Edmonton was an independent township supporting a sugar mill and is now an outer suburb of Cairns. 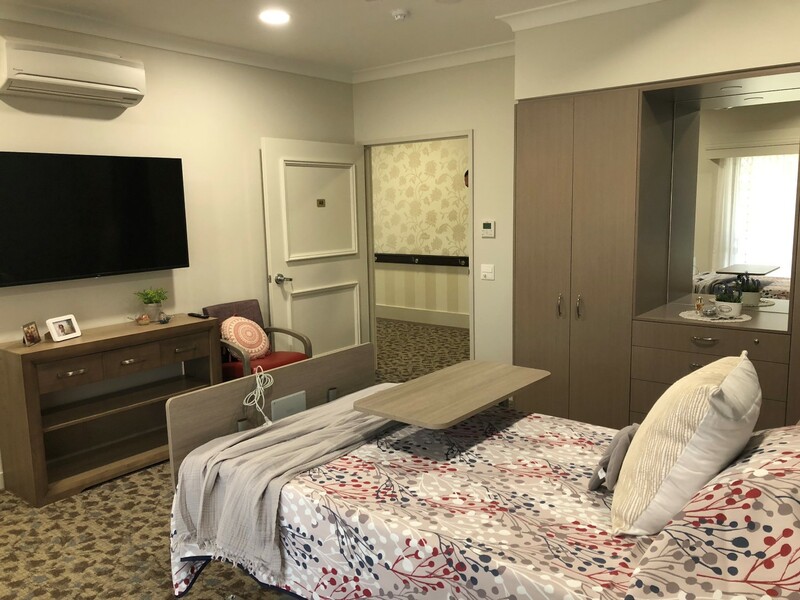 Nestled in a tranquil location conveniently located only 10 km from the Cairns city centre, Edmonton Gardens provides a home-like environment designed to exceed the needs of you and your loved ones. 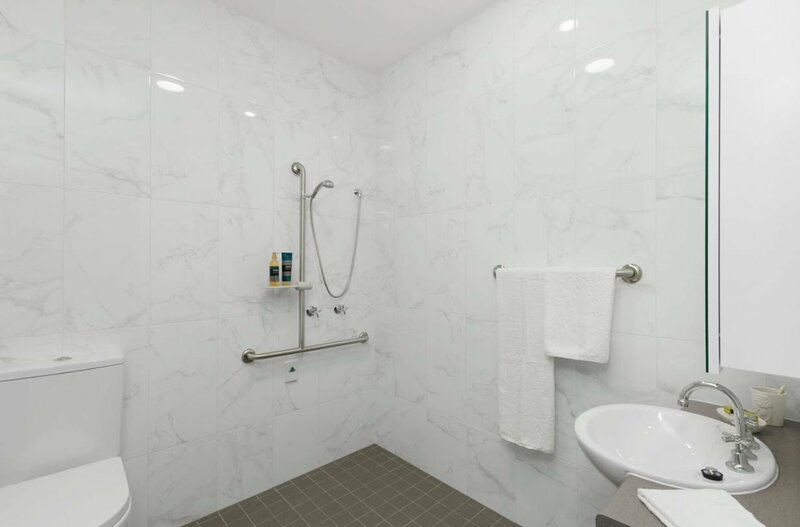 Offering a homely experience with all the modern conveniences, Edmonton Gardens represents the latest in residential care building design, green efficiency and innovation. 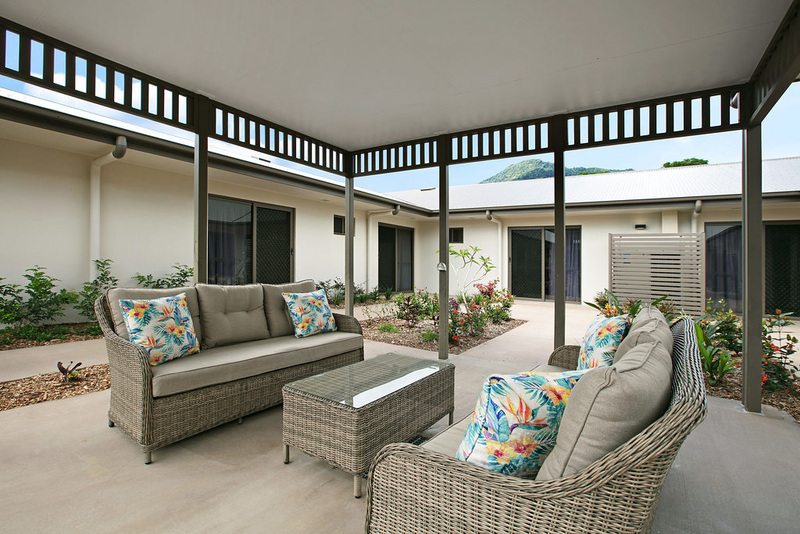 Situated to the east of the Gilles Range, which leads to the Atherton Tablelands, this facility is ideally positioned to take in striking peaceful views of the surrounding cane fields and tropical landscape. Infinite Care have a long history of quality care, and offer a personalised level of service where you can be assured that your needs matter to us – it is about you. 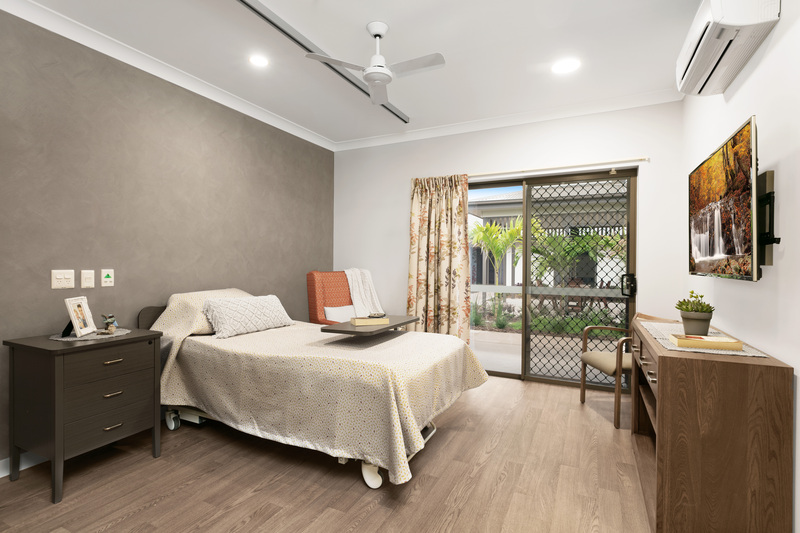 Our care and service offers quality, leading clinical outcomes and a homely environment where people matter! 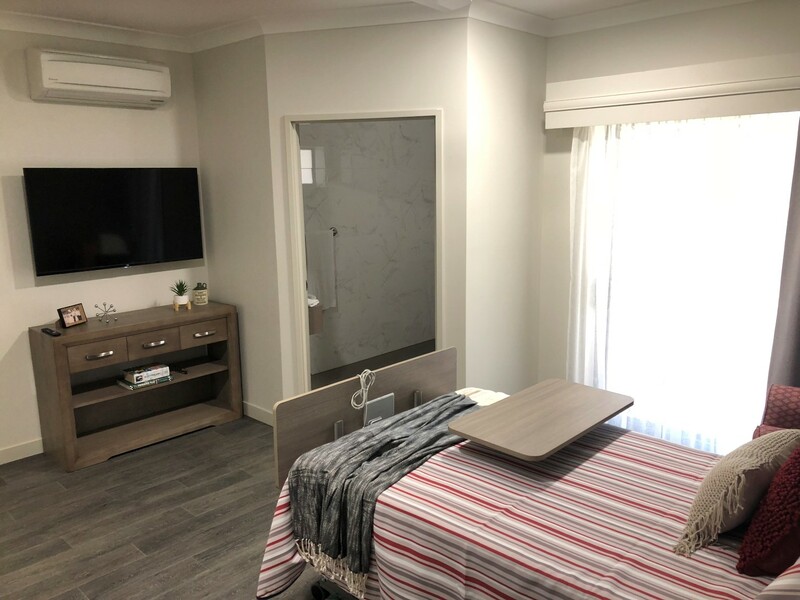 Edmonton Gardens offers a comfortable homely environment for residents with brand new single and companion bedrooms featuring designer inspired soft furnishings and a modern colour scheme. 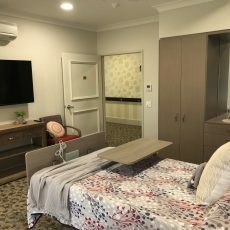 Great care has been taken to ensure that each room feels warm and comfortable and meets all the requirements of a modern aged care facility within a friendly, relaxed and homely atmosphere. It’s affordable luxury! The facility comprises of spacious lounge rooms with private access to courtyard areas with vistas and views as far as the eye can see. 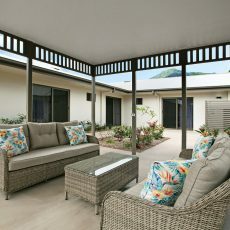 Families and residents can also take advantage of our onsite barista and café and a secure children’s playground and outdoor entertaining areas designed to ensure quality time with your loved ones. 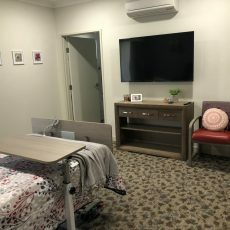 Edmonton Gardens also provide palliative care and respite options for shorter stay requirements. 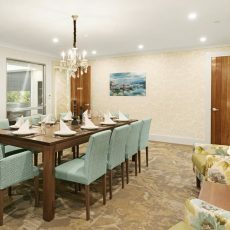 The home features various recreational areas where an extensive schedule of activities and trips are coordinated by our Lifestyle team every day. 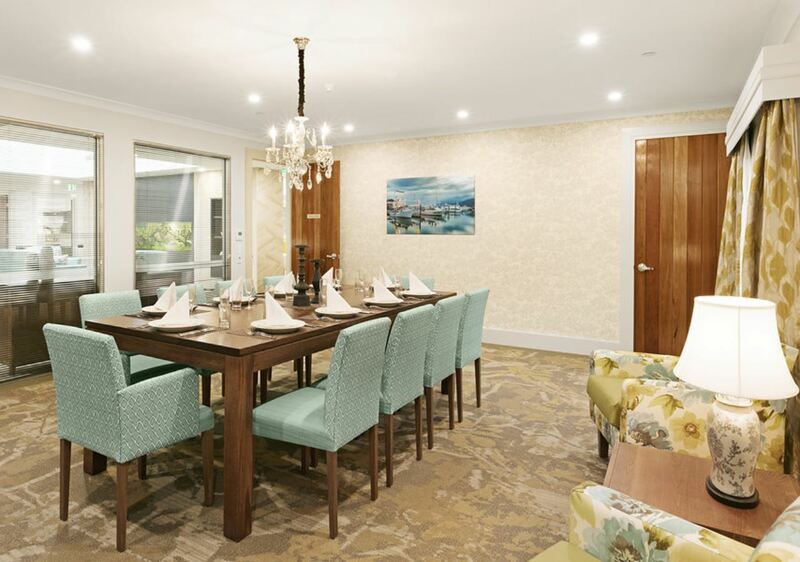 With a full range of exercise classes, music, singing, concerts, cultural days and happy hour, our Lifestyle team work hard to ensure our residents’ days are pleasurable. 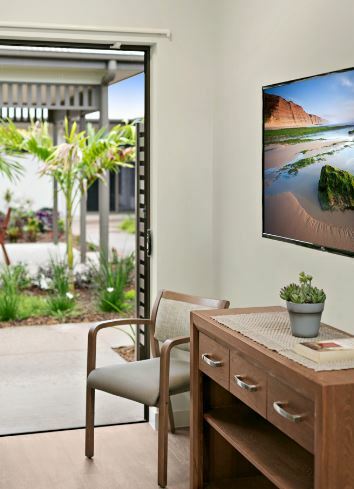 If there is something that interests you that isn’t in the program the Lifestyle team will do their best to create it for you – we’re all about you and making sure your needs are met in your home. The grounds at Edmonton Gardens are picturesque with tropical gardens and landscaped areas that even the most ardent gardener would envy. This provides a tranquil background in which to spend your time, or time with loved ones when they visit. 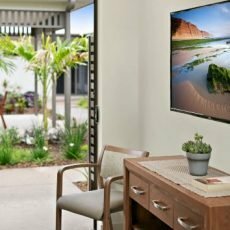 WiFi is enabled throughout the facility to ensure we continue to innovate and meet your relaxation and communication needs. We offer a range of technology additional services and options to suit all levels of technology and communication requirements. 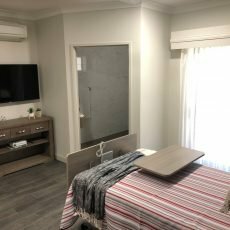 All resident rooms, suites and lounges have the latest in large-scale, High Definition flat panel smart Televisions wired into a state of the art NBN enhanced network. We have a dedicated housekeeping team to take care of all your linen and personal clothing requirements. With this on-site service you can be assured that all your laundry needs are taken care of. Our cooking team freshly prepare all meals on site and work to ensure that specific dietary requirements are considered (in consultation with a dietitian). The meals and seasonal menus are crafted on good home style cooking, by a qualified chef, to cater for your tastes and needs. Our hard-working team of nursing and care staff are committed to providing a high level of clinical care to all residents. They are supported by an extensive team of Allied Health professionals that can meet the needs of a full range of care requirements. All our team understand that this is your home and work hard to make the environment as friendly, relaxed and happy for you as possible. 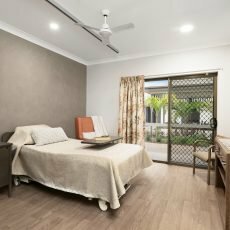 Deciding on the right residential care service can be a stressful decision for all in the family. We help take that stress away. Please call our Admissions team today for a personalised tour so you can come and see the Infinite difference for yourself. 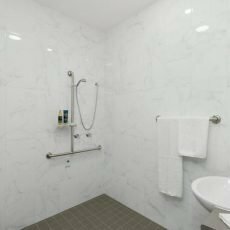 Edmonton Gardens has options to suit most residential needs. We’d love you to come and make this your new home! 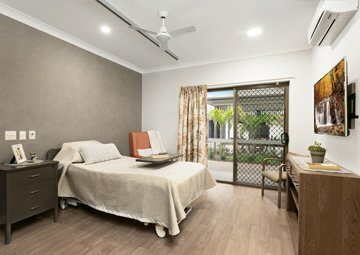 To view Edmonton Gardens please call 1800 INF IN8 (1800 463 468) or email nqadmissions@infin8care.com.au. If you would like to find out more about Edmonton Gardens, please enter your details below.